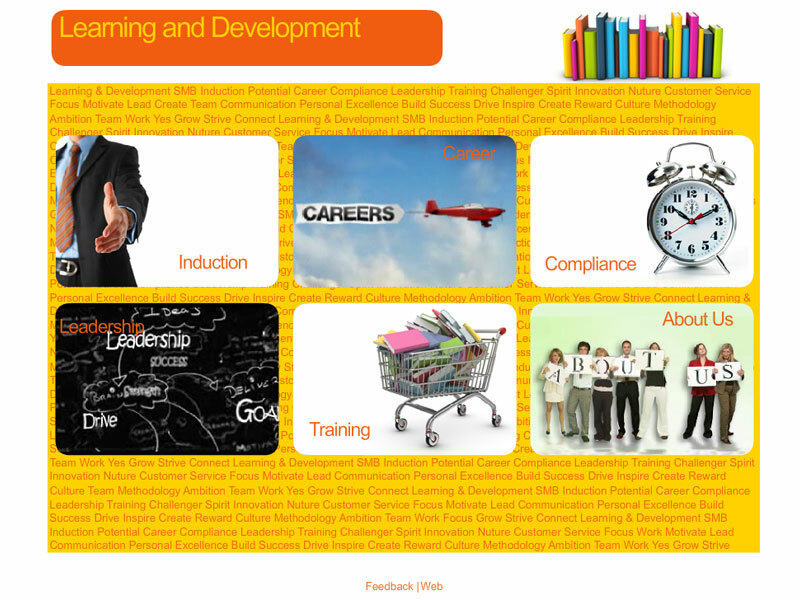 Description: A Learning and Development online portal website created in Flash and HTML for an internal corporate audience. 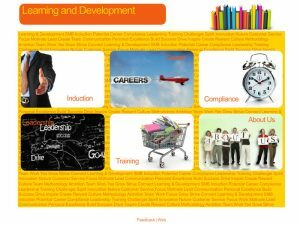 Its purpose was to generate engagement and exposure for a Learning & Development team advertising the services and value that they bring to the business. The online portal was such a success it ended up winning an internal Optus quarterly business award for the team.